Obsessed By Beauty: Tresemme Naturals Review! I have recently been on a mission to use up the obscene amount of bottles of shampoo I had in my house and one day I realized I finally did it, barring one bottle of shampoo that was dreadful I had no shampoo left, no shampoo left. 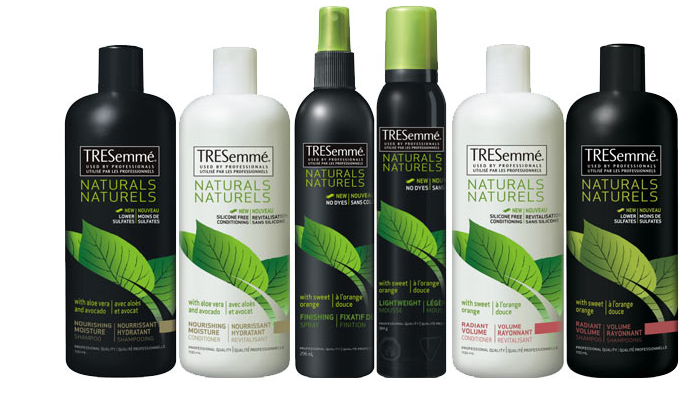 I had a problem, I needed to buy some more, I decided to try a bit of Tresemme (as the title would suggest) I tweeted them & asked which range they recommended for my long hair, they recommended the Naturals range & as quickly as it was recommended it, I was offered a bottle of their shampoo & conditioner to test out, I accepted ... obviously. Formulas with USDA certified organic Aloe Vera and Avocado, hydrate hair naturally and protect against breakage and damage. Hair will feel 10X stronger after just one use. Perfect for all hair types, this hypoallergenic and dye-free shampoo is even safe for color-treated hair. 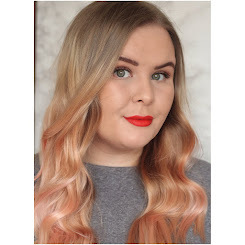 Now I don't know about hair feeling 10 times stronger after one use, but with the shampoo my hair certainly washes so easily without the need for conditioner, the smell is lovely, kind of fruity and refreshing. I tend not to use the conditioner, not because I don't like it I just wash my hair every night & use leave in conditioner afterwards & then use a deep conditioner once a week. It's a testimony to the shampoo that I can do this (only ever achieved with one other shampoo) without my hair feeling dryer than an Arab's sandal by the end of the week.